We seem to adopt rather bad quirks than good ones. The pleasant news is that YOU CAN get rid of bad behavior and develop instead of better routines. 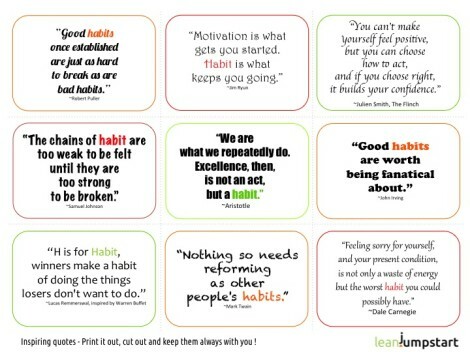 I’ve curated the best habit quotes and grouped them into specific categories such as change, power, influence or persistence. 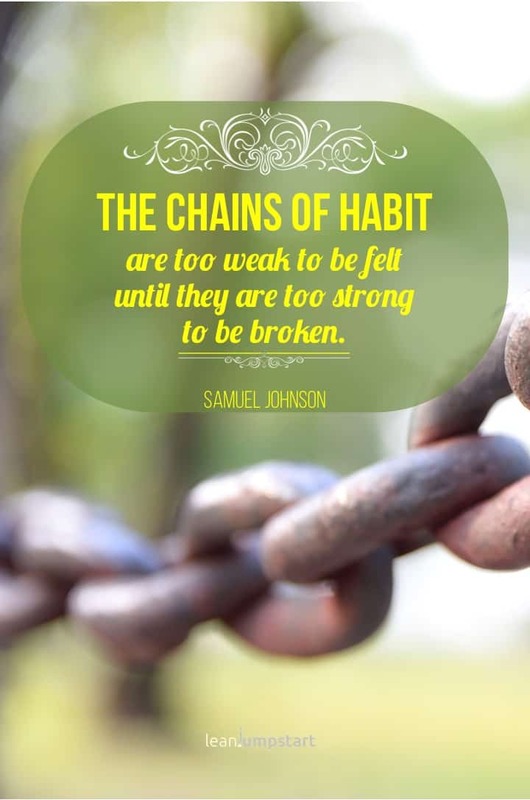 May the power of these words of wisdom motivate you to instill success habits into your life. Together with thought-provoking pictures, they can support you in achieving your objectives, goals, and dreams. 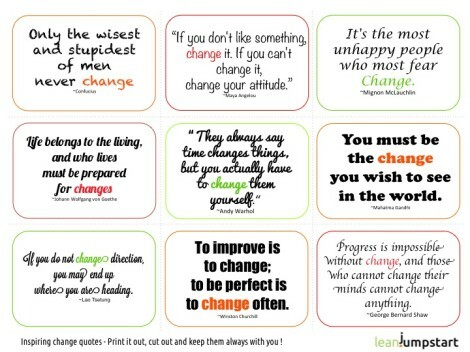 I’ve also created free motivational cards with quotes about change especially for you! 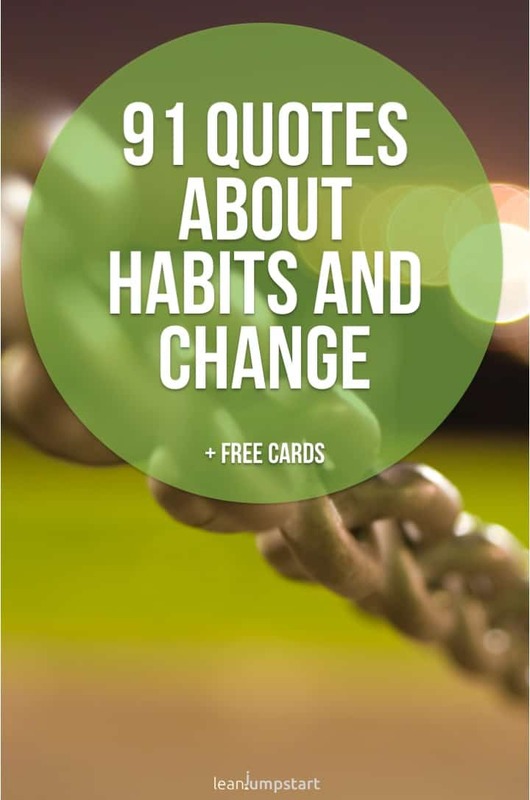 More than half of our life is shaped by habits. It is not just about how we comb our hair or tie our shoes. These can also be certain patterns of action and thought that we unwind automatically in certain situations. Even feelings and physical reactions can be usually triggered over time. This means that our behaviors determine our whole life and ultimately shape our identity. 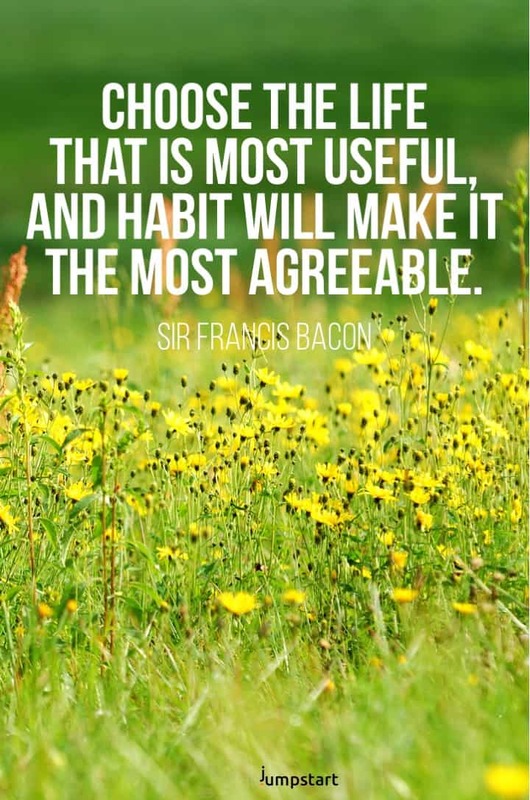 That’s why it is so important to acquire good routines. They are the key to a successful life! 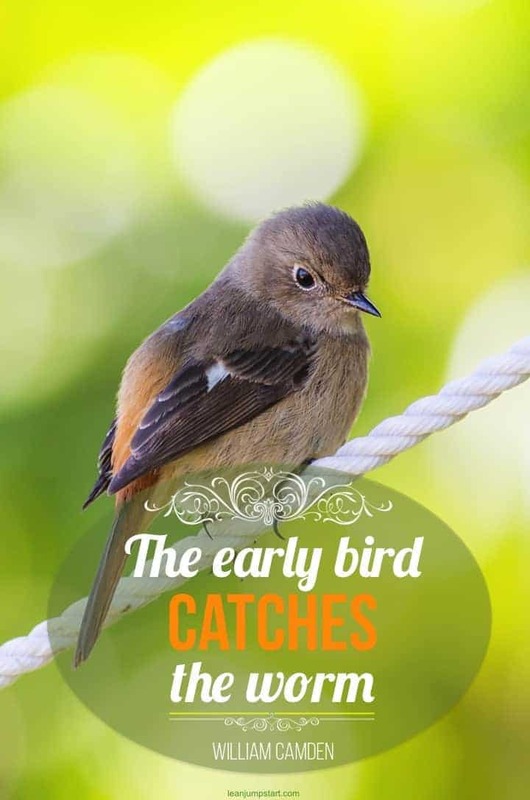 Don’t feel obliged to get up early, but learn to appreciate the advantages. For example, if you have a hobby that you can’t do because of your busy schedule, just get up a little earlier in the morning. That way you can have a wonderful start into the day and enjoy doing what you love most. If you love quotations with motivational music then you should not miss my inspirational video about successful change. They will further help you to focus on the right routines. Click below to watch the video! Imitation plays an important role in the education of our children. Parents, who are usually the most important caregivers, carry a great responsibility. In the first years of life, a child is almost exclusively influenced by its parents. Also afterward, parents teach their children behavior and values. What children pick up from their parents until puberty comes back and significantly shapes their childlike character. At some point, everyone has to overcome their laziness and start doing what has to be done. If you don’t move in the right direction, you won’t be able to achieve your goals. Unfortunately, the first steps are often the most difficult and the “weaker self” can be a merciless opponent. The truth is that a positive attitude allows us to enter spheres that we could never reach in any other way. And it is often our attitude that stands between what we are and what we want to be. Each of us is empowered to become a better person, and the first step in this direction is usually a change of attitude. For big goals, it helps to break them down into small steps. Instead of pursuing a big goal, you agree with yourself on small steps and make up little rewards for them. It is advisable to increase the distances between the rewards and to vary their nature. That way they do not become a routine and in consequence useless. In the complex world, routines enable us to survive. Without automation, our brain would be hopelessly overwhelmed by the flood of triggers and situations. The importance of routines for us becomes apparent in the first years of life. Behavioral researchers have shown that children who lack routines such as fixed eating times in everyday life later develop a fear of new and unpredictable situations. They also have less confidence in themselves than others. Only those who have repeatedly had the same good experience through routine develop trust. 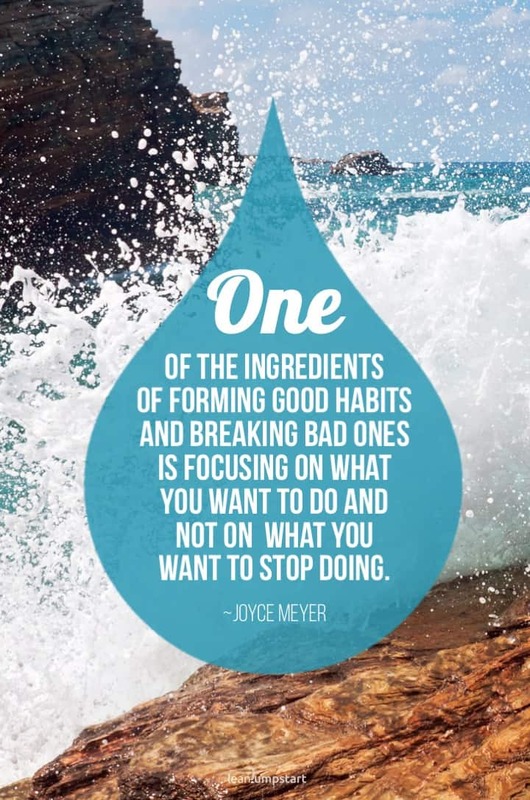 According to Charles Duhigg, “keystone habits” once established, can naturally put the rest of your life in order. Once you have managed the first step to establish a new trigger, the routine becomes automatic. 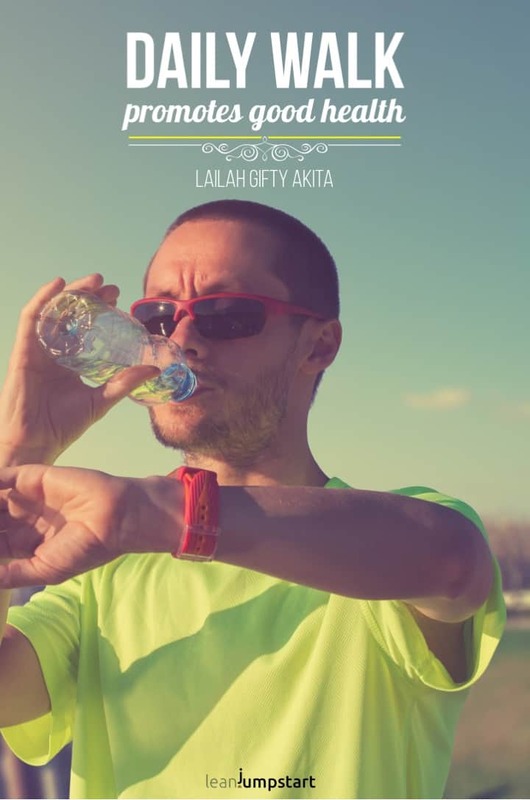 People who exercise regularly are sooner or later eager to go outside for a run. People who are used to eating fruits will almost automatically crave these vitamin bombs after a while. In our brain, thousands of thinking routines are running every day. We decide automatically what is morally right or wrong, what image we have of ourselves and others. When a new person enters the room, we automatically evaluate him or her with our thought patterns. Instead of giving each person a new value, we often fall into stereotypes. But thought patterns also determine how we assess our own abilities and knowledge. And they decide whether, for example, you love keeping things in order or consider it important to be punctual. Thought patterns determine whether we perceive rejection as something bad and how we deal with negative news or pain. For example, do we tend to worry too much or do we firmly believe that tomorrow everything will be better? “It is not a bad idea to get in the habit of writing down one’s thoughts. It saves one having to bother anyone else with them. 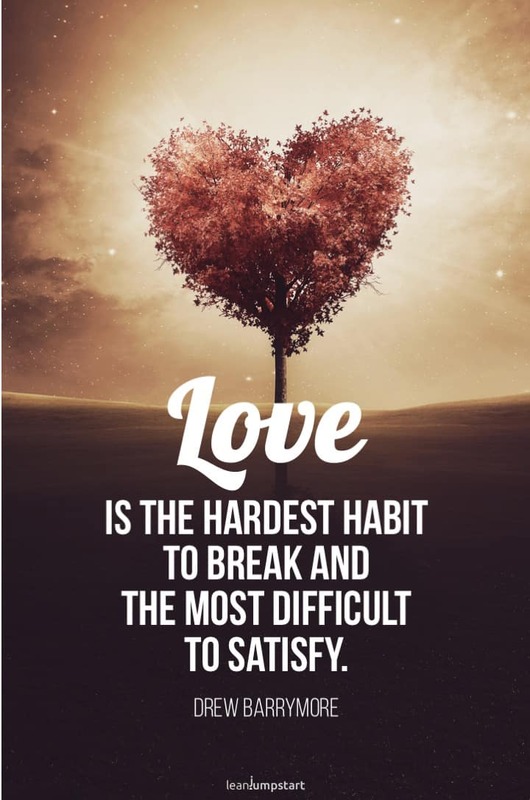 Somewhat easier than breaking with an old behavior is establishing a new one. The desired behavior must be linked to a clear trigger and then reinforced by reward. For instance, early risers can place their running shoes right next to the bed and put them on immediately after getting up. This must be done very consciously at the beginning. The goal for our brain is to link getting up and spotting the shoes with running and then act automatically. This only works, however, if we succeed in creating a desire, and for this, we need a good reward. The vague prospect of becoming slimmer at some point is not enough. The reward must be concrete and direct, such as a nice breakfast. When you go through life with more awareness you immediately discover excess, consumerism and abundance at every corner. Much of this has evolved from purely economic interests. The goal is to let people tap into the consumption trap every day anew. You are constantly reminded that you need certain things and preferably plenty of them. It goes without saying that such behavior cannot be described as “healthy” in any way. 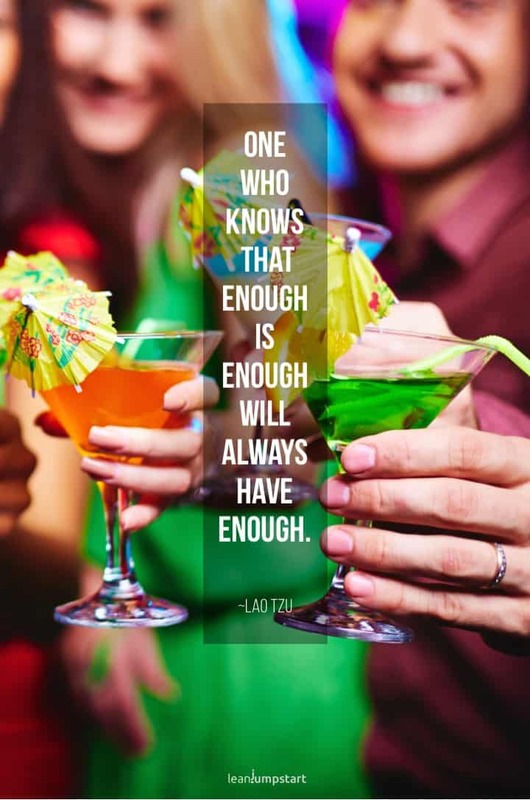 Old philosophers already knew that moderation is key in most aspects of life. 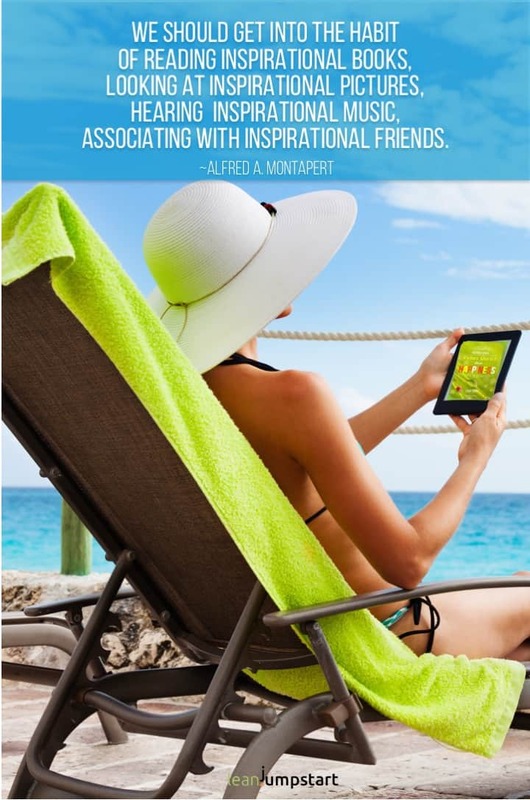 Reading gives you peace of mind, provides you with knowledge and inspires you with new ideas. It is also good training for the brain. In other words, reading is important, beneficial and wonderful. It’s best to create a clear reading routine. You could decide to read in bed every morning or evening. Your book or e-reader should be handy on the bedside table. In that case, nothing will stand between you and your book. A study by scientists at Harvard University showed that New Year’s Eve resolutions are not enough when people want to change their lives radically. Major behavioral changes are often associated with severe illness, divorce, job change or a new peer group. They happen when the context changes. In these so-called “teachable moments”, routines are temporarily broken. You have to reorient yourself, reflect on your own behavior and search for information. Those who strive for change have the best chance in these teachable moments. Until you have established a new pattern in your brain, you have to torture yourself and fight your weaker self in a disciplined way. If you have done this for about a month, it will become easier to fight your weaker self from day to day. After two months setbacks will appear only seldom, after half a year they may hardly appear again. The more often we do something, the more we get used to it, and the easier it will be for us to do it. In other words, the more powerful behaviors we have, the easier it will be for us to perform the activities necessary to achieve excellence. And the fewer daily challenges we face, the higher our chance to succeed. A strong relationship is one where you and your partner share good behavior, of course. If you’re picking up each other’s bad behavior, it may be a sign that your partner doesn’t help you grow. A sign that your relationship is truly one of the good ones is, when you pick up your partner’s good quirks, like their music, travel, preference for eating a salad as a starter or enjoy their hobbies. Our feelings and actions are formed by our character. 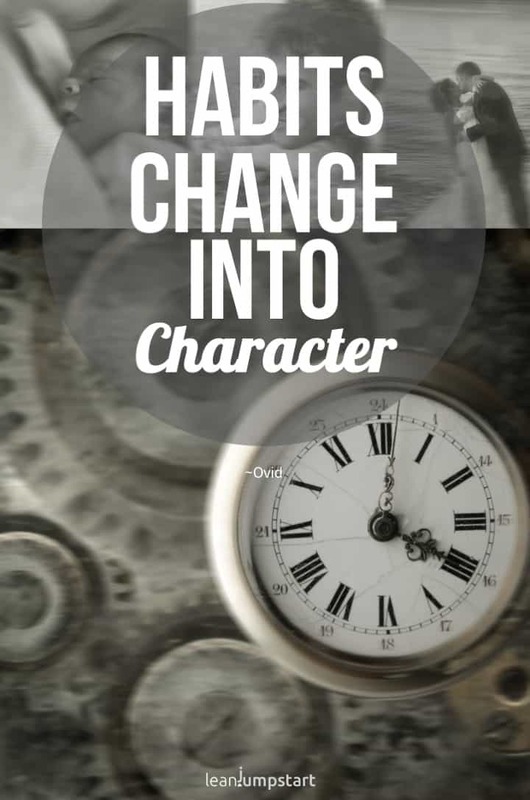 While the majority of people believe that character is unchangeable, psychological and neurobiological studies show that it is possible to shape character. In that context self-awareness is the most important premise. With special practices and routines, one can then develop areas such as inner strength, creativity or discipline. “People’s character is their behavior – we’re all capable of good and evil. 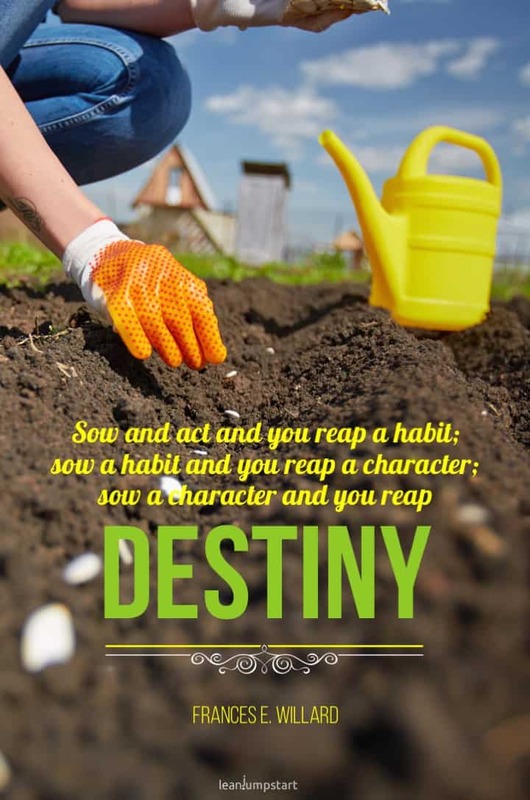 Lifestyle and habits are not destiny but a choice. It is you who have chosen them. And they can be changed. Think about your purpose and your most important goals in life. 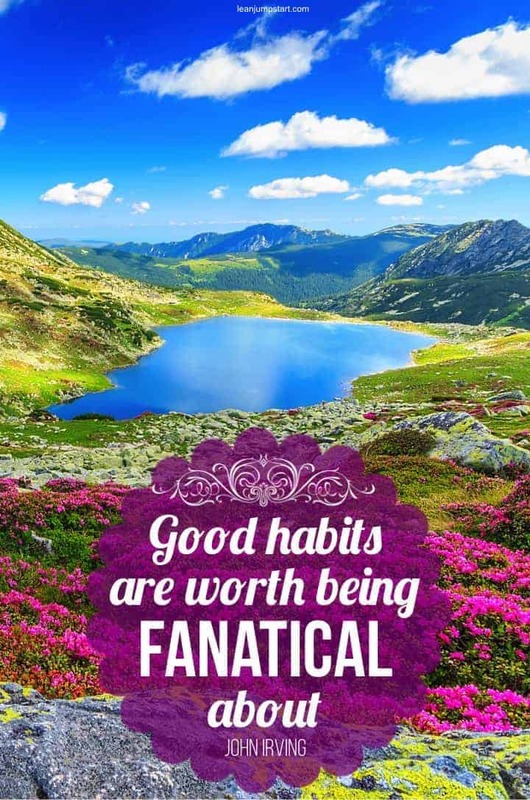 Develop the right routines that match those goals and you can shape your fate in a favorable way. Do you want to learn how to create sustainable routines to boost your energy levels and maintain a vibrant body without spending a fortune or invest hours in your kitchen? To see what I’m talking about check out my E-Course! 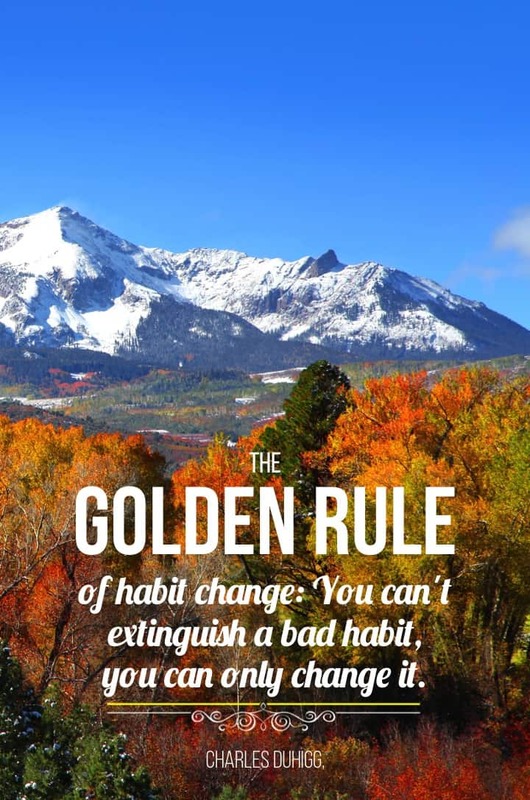 A very promising approach to change is as mentioned above is starting with tiny, daily behaviors. Those tiny bits are repeated and automated until success becomes inevitable: “Dream big, but start small”. 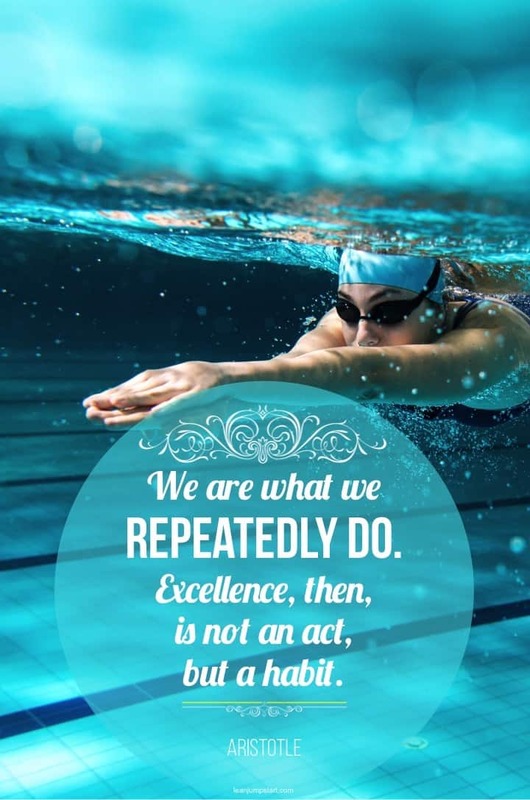 It’s not so much about always doing your best work, but it’s about doing the best you can on a consistent basis. 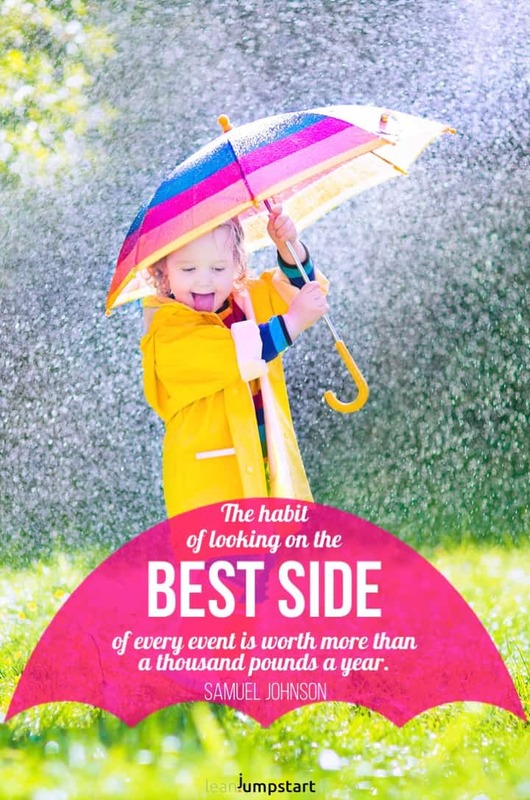 For warming up with this interesting field of positive psychology grab here the inspirational cards in a pdf file for instant download. Use the blank cards to formulate your favorite quotes. 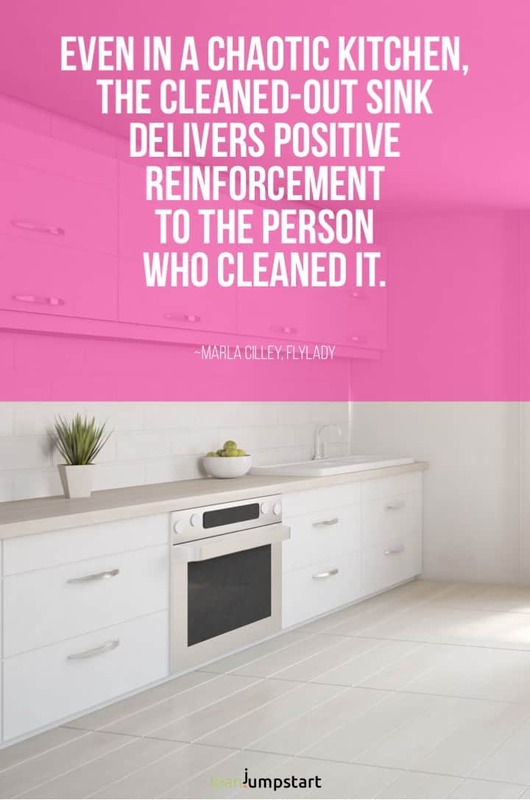 These sayings about change, and positive reinforcement will help you nourish your mind and keep you motivated for making healthy routines stick. Keep them on your desk, in your purse or just attach them on a mirror or fridge. 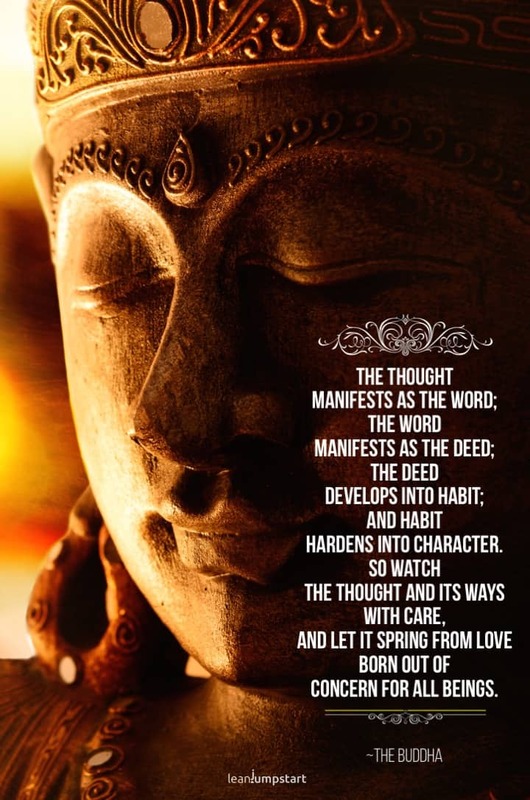 Please use these quotes, reflect and take action based on how they impact your life. Then inspiring words will always work for you. 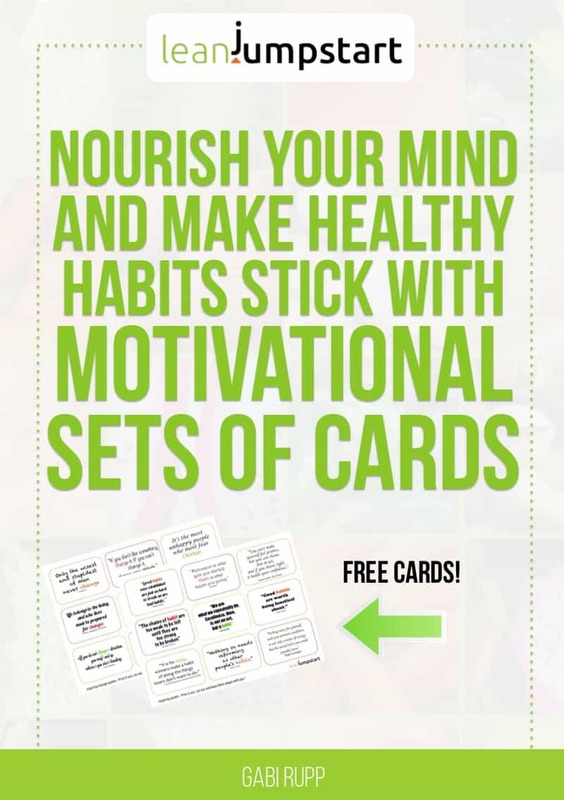 Click here to print out your motivational cards! Give yourself and everyone who sees it the little psychological boost we all need to enjoy a healthier and happier life. 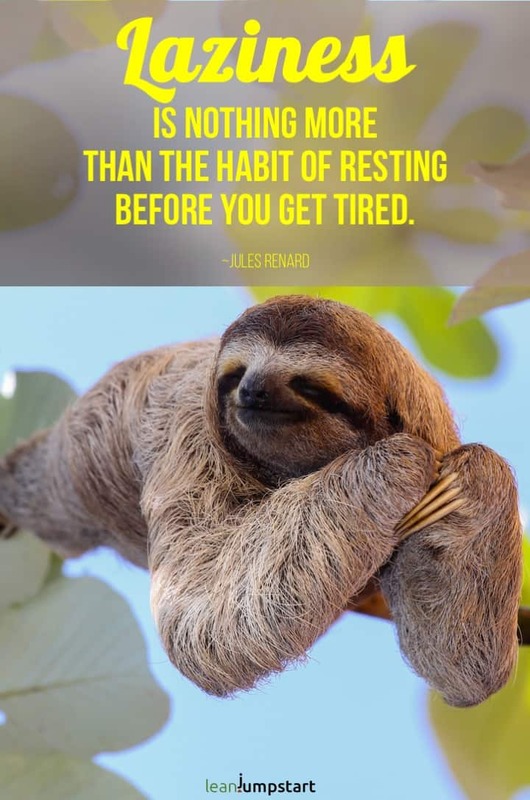 101+ picture quotes and cute motivational images. If you haven’t received this confirmation email first check your spam folder or the Promotions tab, if you use Gmail. If you find a LeanJumpStart email there,simply drag and drop it into the Primary tab. Click “yes” when Gmail asks you about future messages from me. future email from me doesn’t get routed to your spam folder. Thank you! I tried to sign up. It says an email was sent. But there was nothing there. Congratulations to your wonderful daughter – what a great inspiration approach! 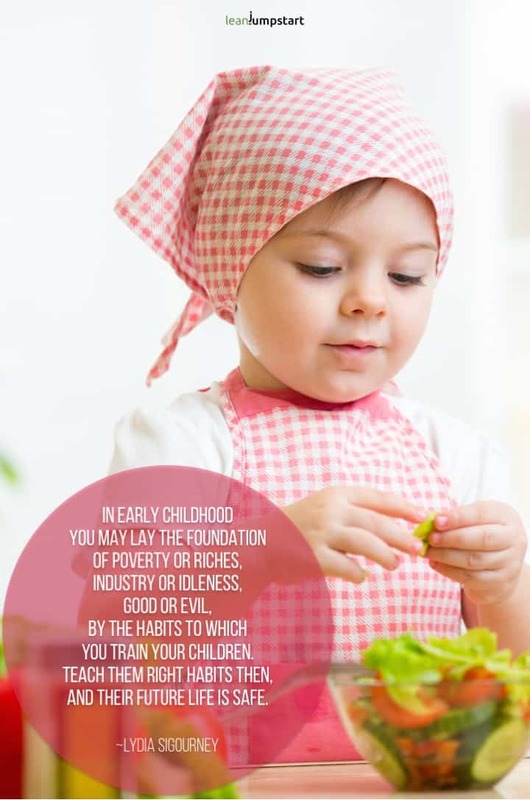 Children learn and adopt healthy eating and fitness habits really quickly. And in only a few years it will be your little daughter reminding you staying on the healthy track. You will challenge, inspire and learn from each other! But you are right, the foundation has to be laid by the mother. BTW, Have you signed up for my free 52-week clean eating habits challenge yet? Thank you for the cards!!! I’m going to be moving into a new house soon & can’t wait to leave these all over the house. I am a single mom of a wonderful daughter (who just turned 1 in November), and she’s my motivation! I never really had a fitness role model growing up (mom doing the occasional Richard Simmons vid didn’t count in my book… lol) and I want to give her the healthy role model I never had. I wonder every day where I’d be if i’d just had 1 person to look up to in regards to fitness. Probably not 31 years old & trying to lose 100 pounds, tone up & be healthy! My husband and I have wedding to go (and that he will be a groomsman for) in December of 2014. We are using this to motive our overall need to change to more healthy eating habits.